Crystal Quartz Tumbled Stone is one of the most powerful stones known for its healing property. 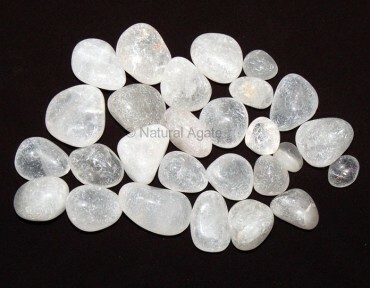 Besides it metaphysical properties, this sparkling stone can be used as a centerpiece to decorate your house. You can buy this crystal from Natural Agate.